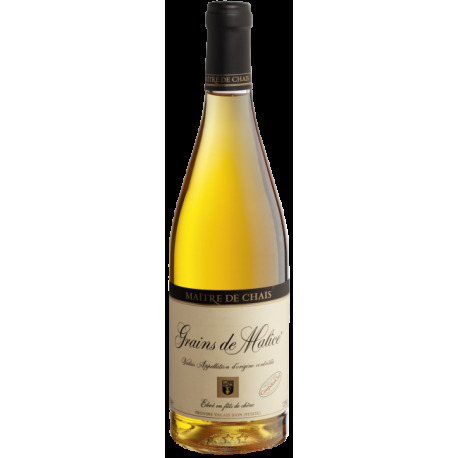 Liqueur-like wine with subtle, complex aromas of preserved fruits typical of mould-ripened grapes. Attractive aromatic persistence on the palate. Combines strength and finesse. Gastronomy: Outstanding with desserts. 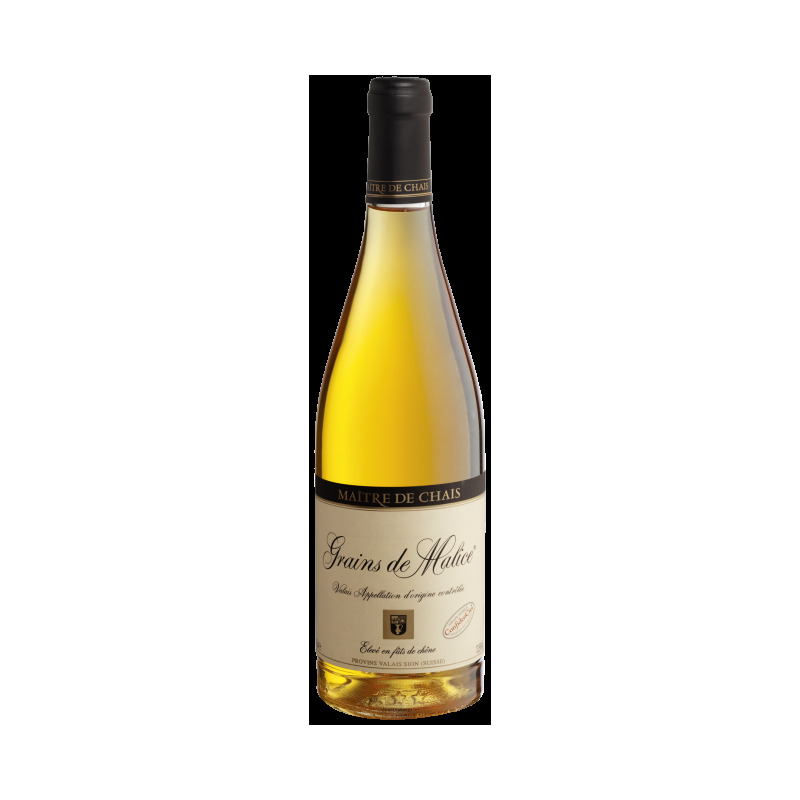 Perfect with foie gras, blue cheese, spicy dishes, and exotic fruits.